Sounds Like: Sleater Kinney, Bikini Kill, Pretty Girls Make Graves and L7. 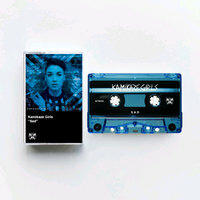 Kamikaze Girls are a 2 piece Riot Grrrl band from London, UK. The band create a moody mix of fuzzy, angst-ridden, noisy alternative rock. Recognized for their energetic and raw live show. 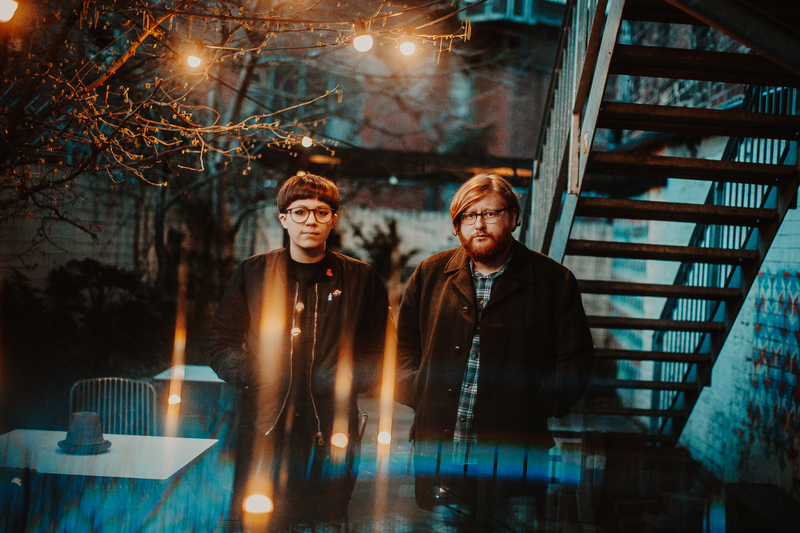 Seafoam is out on June 9th through Wiretap Records (US) + Big Scary Monsters (UK/RoW).